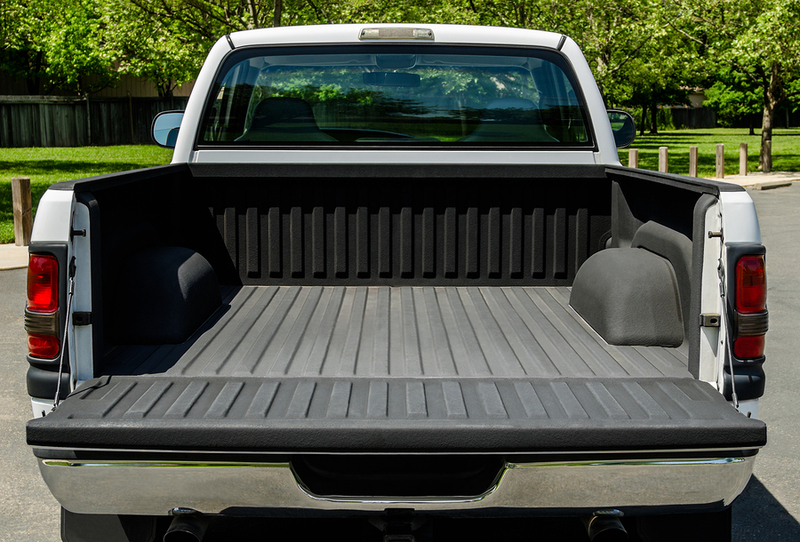 10 Reasons Why a Spray-On Truck Bed Liner is Worth the Money. 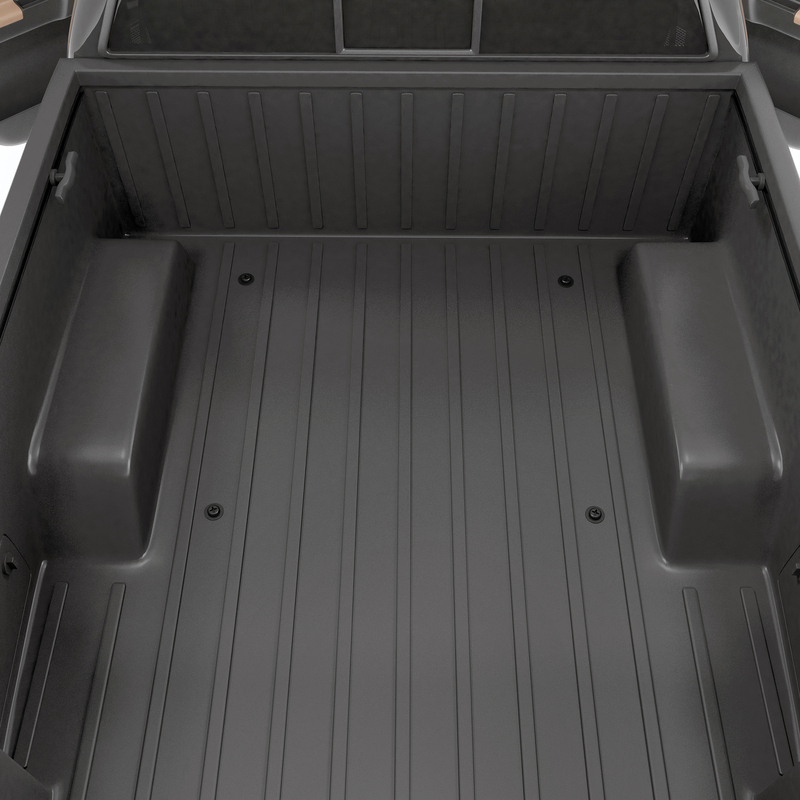 How Much does a Spray In-Bedliner Cost? Trucks are designed to be workhorse vehicles. Whether you’re using it for your job or just hauling in your spare time, you’re going to need a durable bed. 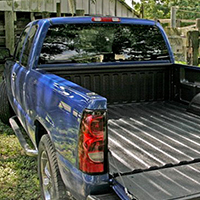 One way to increase the durability of your truck bed is with a spray-in bed liner. Here’s everything that you need to know about spray-in bed liners. If you’re the owner of a truck, then you’ll want to keep it looking at its best. 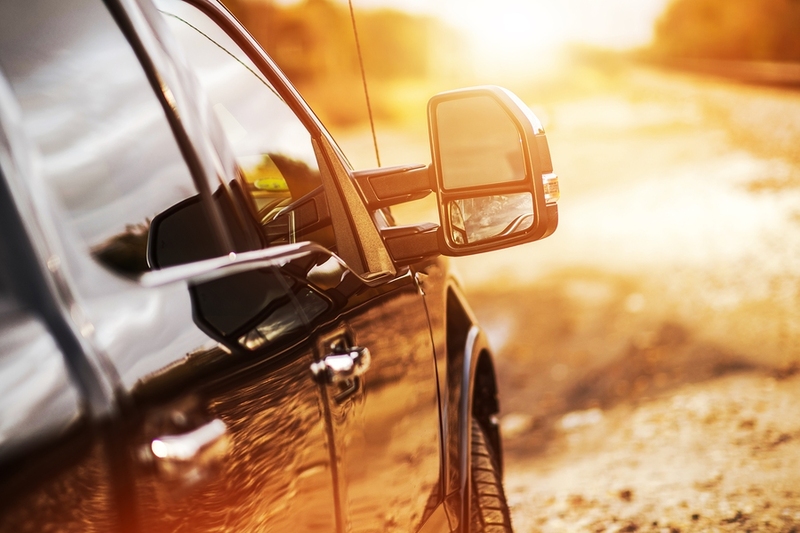 Keeping your truck looking good should be a point of pride, but it will also help it to retain its value should you ever decide to sell. 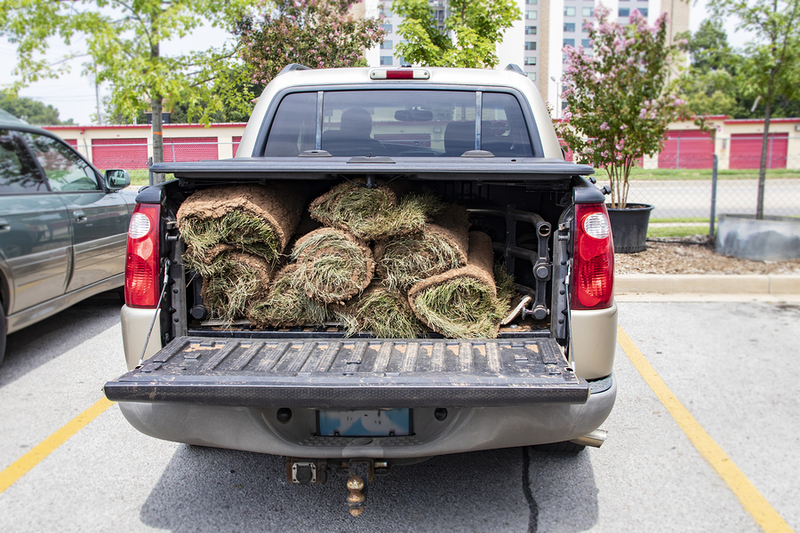 Truck beds can be very useful for transporting all kinds of things, but they can be vulnerable to scratches and dents if those things aren’t properly secured. 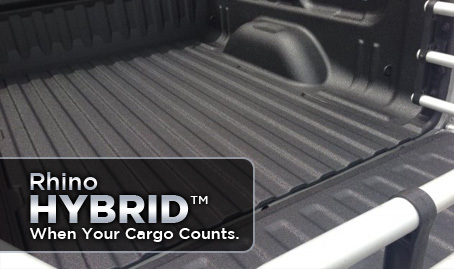 One way to ensure protection against shifting cargo is by spraying a high-quality bed liner, such as Rhino HardLine, onto your truck bed. Take a moment to consider the different things you have invested in. Your house is likely your most valuable investment. 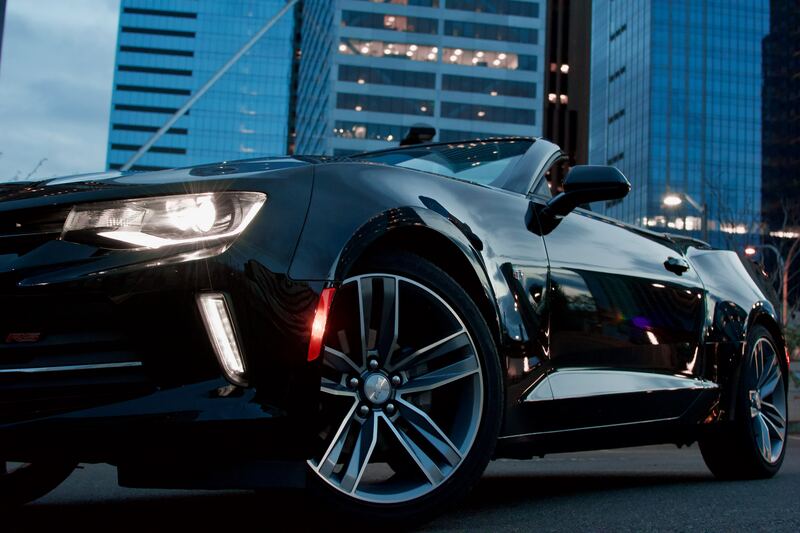 Your vehicle is likely your second most valuable investment. You have likely taken some measures to protect your home. 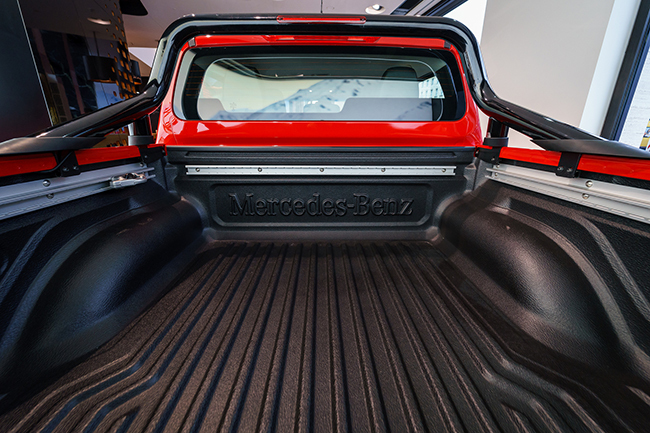 If you own a pickup truck, odds are you get plenty of use out of your truck’s bed. However, keeping that bed in good condition can be a bit of a challenge when considering its constant exposure to the elements as well as the general wear and tear that it likely experiences from regular use.